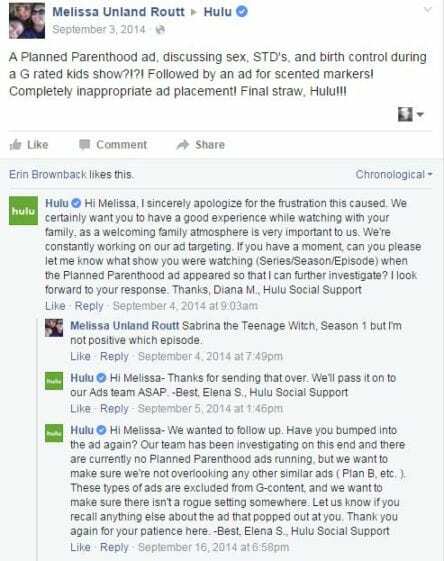 Hulu has banned a previously approved advertising spot secured by Students for Life. The “controversial” ad is intended to make women aware that Planned Parenthood is not the only federally funded healthcare provider offering reproductive and family planning care. The ad, which looks more like a public service announcement, references a federal website for more information. There is no mention of Students for Life, pro-life anything, or anti-abortion anything. So why the ban? Hmmm… so they say. Maybe something has changed since September 2014 when they admittedly were running Planned Parenthood & Plan B ads. Either way, Hulu isn’t interested in making women aware of their low-cost/no-cost options. Better to keep them in the dark thinking their only option during a crisis pregnancy is to abort the baby, because neither Planned Parenthood nor Plan B will inform them of the other available choices. So much for pro-choice. Hey Hulu, if you’re really pro-choice, wouldn’t pro-life also be a choice? It’s good that more and more bigger companies are sharing their corporate philosophies with the public. It helps us, as consumers, make more educated choices about where to spend our money. In the meantime, Students for Life has started a petition to get Hulu to allow them to run the ad. You can help them by signing that petition. 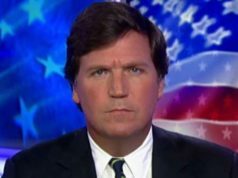 OCASIO in a popularity freefall? 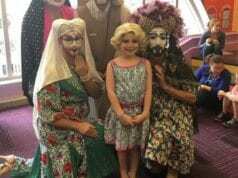 Drag Queens reading to you little Children – Whats the problem?